Learn how you can setup the ‘deals of the day’ slider in eStore theme from Elegant Themes with WooCommerce plugin. 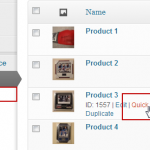 Find out how you can fix the issue of eShop Plugin Sidebar Shopping Cart Widget Showing Double of Total cost of the product(s). Learn how you can show a ‘Welcome Back’ message to a repeat or returning Commenter in WordPress. Learn how to automatically add a copyright notice and warning to copied text in WordPress. 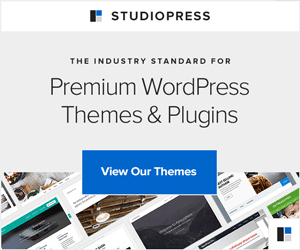 How a WordPress Theme Works? 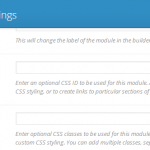 Learn how a WordPress theme work so that you can fix basic issues with the theme yourself! 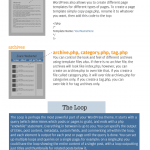 Learn how you can change the permalinks in WordPress and get better ranking in search engines. Style the contact form 7 to look just like default Elegant Themes contact form.